Park Tae-Hyung (Choi Soo-Jong) struggles to build a steel mill for economic development during a time when extreme poverty and despair was rampant. 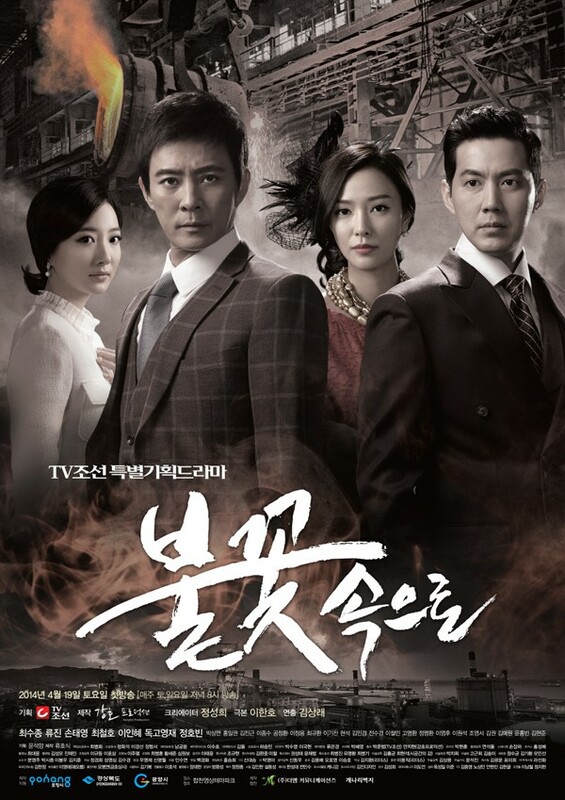 Based on real person Park Tae-Joon who built steel company POSCO in South Korea. James Bolotin Sep 16 2015 12:20 pm Anyone know where I can watch this? Thingyan Mar 02 2015 10:09 pm Choi Soo-Jong, I love your action so And I want to say ' best performance ' to Choi Cheol-Ho. IZ Apr 29 2014 2:20 pm So glad for a new drama with Choi Soo Jong..!